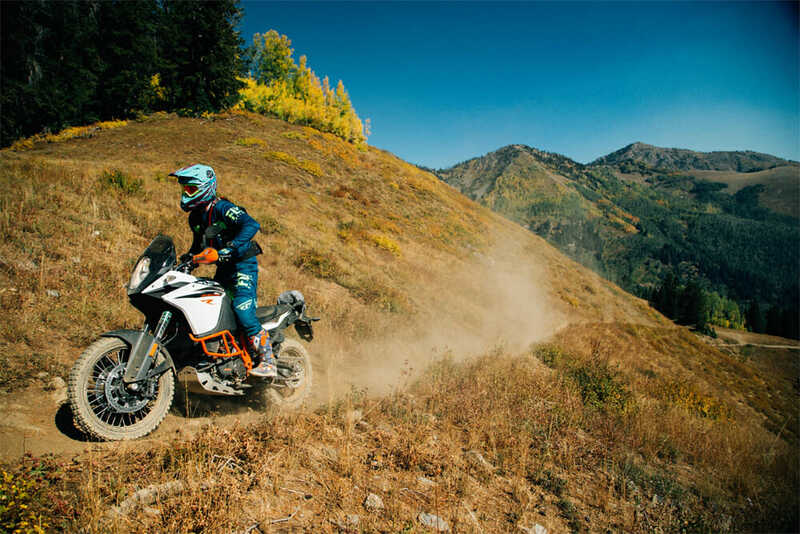 KTM North America, Inc. is pleased to announce the return of its U.S. and Canadian Adventure Rallies. The U.S. 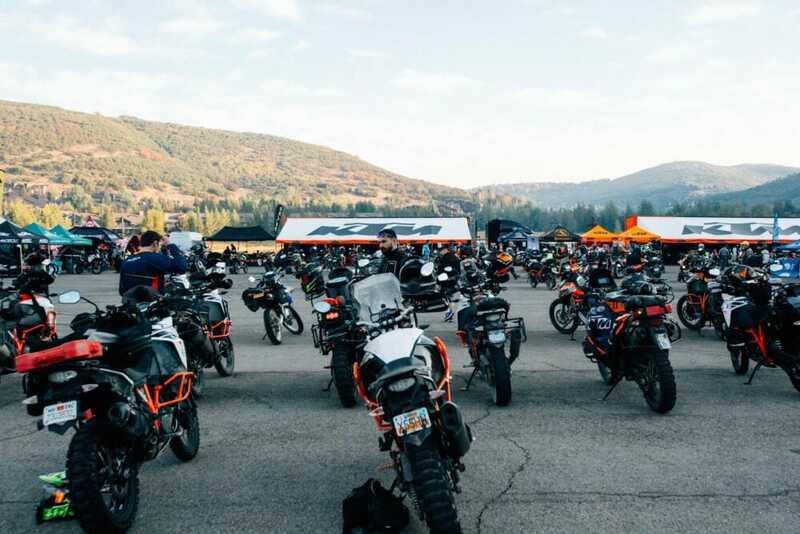 Adventure Rider Rally is set to return for its 16th year in 2019 for an adrenaline seeking weekend at the picturesque Beaver Run Resort in Breckenridge, Colorado. 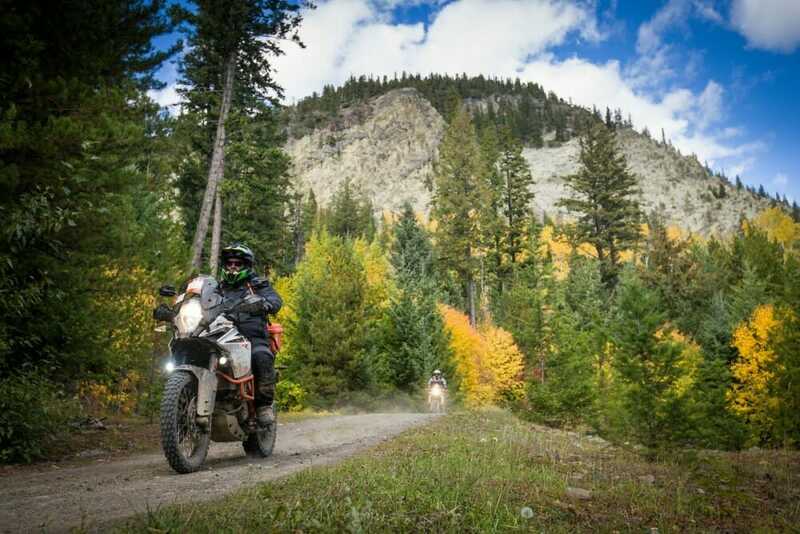 Held Sept. 13-15, the KTM Adventure Rider Rally offers participants the opportunity to explore the Rocky Mountains in its purest form – on two wheels. Then two weeks later, Sept. 26-28, at Red Mountain Resort in Rossland, BC the Canadian Adventure Rally is coming back for its third year on the Canadian West Coast. Adventure enthusiasts will enjoy some of the most epic riding just north of the U.S. border. Nestled in the heart of the Columbian mountains, the Canadian rally will offer unique unspoiled backcountry riding conditions. 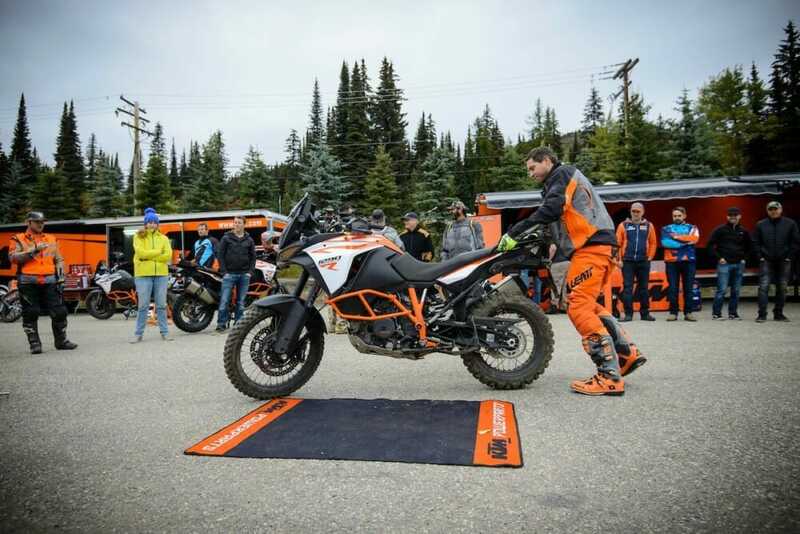 Both North American rallies include spectacular riding opportunities, demo rides on KTM’s latest Adventure lineup, the opportunity to speak with KTM’s factory technicians, enjoy an awards dinner and take a first-look at the brand new KTM 790 Adventure. Open to all brands, KTM’s Adventure Rallies are a place for likeminded enthusiasts to come together and share their passion for adventure riding in some of the most breathtaking scenery in the world. For participants of the three-day U.S. rally, an all-new element has been added in 2019 with an overnight camping option following a day-long offroad adventure. Participants will depart Beaver Run Resort’s basecamp on Friday morning to set out on a 100-150-mile ride, ending at the overnight campsite with dinner provided. The next day, participants will head out on another excursion that will bring them back to basecamp for Saturday night’s awards ceremony. Participants will have the opportunity to ride various trails and backroads throughout the Rocky Mountains and there will be options for every skill level as routes will vary in difficulty and distance. Routes will be available on-site at the event and there will be an option for riders to go on self-guided rides with fellow enthusiasts. Participants will also have the option to ‘Ride With the Pros’ on guided rides led by off-road legends and KTM Ambassadors Mike Lafferty, Scott Bright, Taylor Robert, Russell Bobbitt and Paul Krause. Jimmy Lewis Riding Schools will be on-site conducting lessons and hosting nightly activities along vendor row with a ton of Adventure motorcycle aftermarket companies and KTM’s Factory R&D team will be answering technical questions all weekend long. 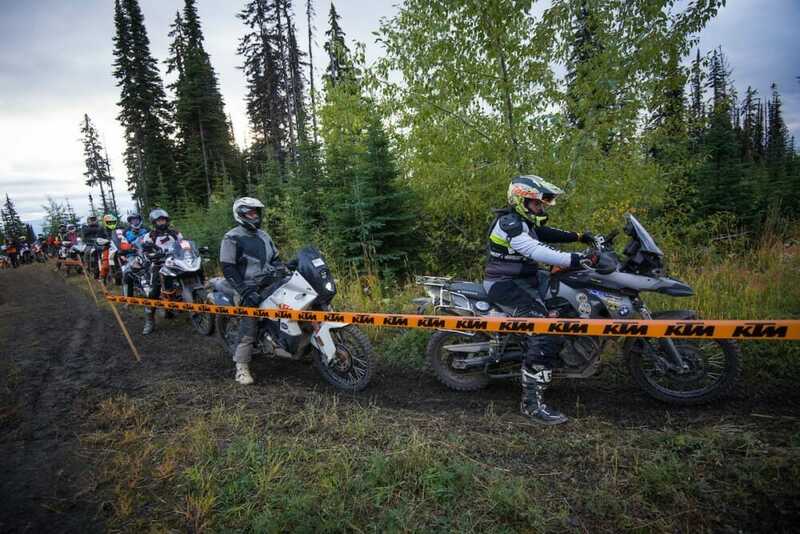 Canadian participants will also receive a new format for 2019 with a NEW two-day navigation rally, open to all motorcycle brands over 600cc. The two-day KTM Navigation Rally will be tailored to suit all rider abilities and interests – from long distance adventure touring, to offroad adventure enthusiasts. 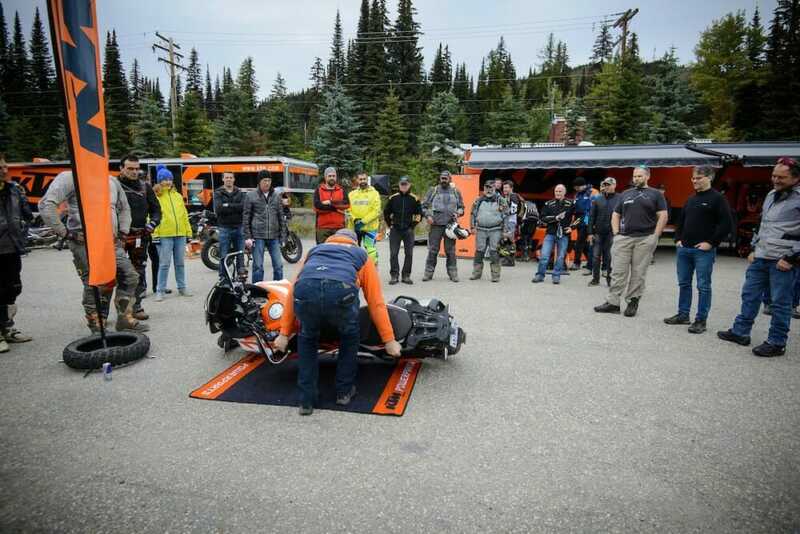 Teams of two to four riders will take on the challenge of navigating across the Canadian Western Mountains while following a GPS route and staying as close as possible to the total mileage. Red Mountain Resort showcases diverse and exciting routes for all types of riders. Participants will also benefit from the presence of the pros such as Chris Birch, access to KTM staff, dedicated adventure vendors and the ability to demo KTM’s latest Adventure lineup, including the new KTM 790 Adventure R.